When we were gathering info and pictures for F31club, Cardomain was a huge source in getting M30 owners to the forums. One that totally stood out and even when people didn’t understand Chet’s vision (he is a low rider person, while most of us were into drifting), to this day it has a visual impact. 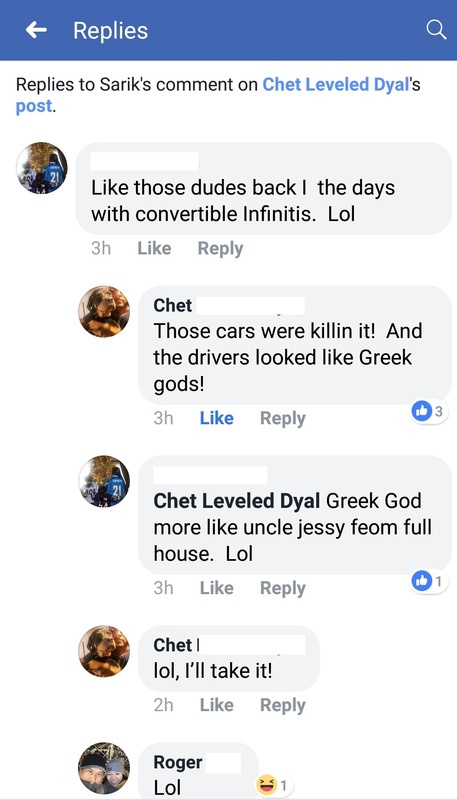 This was a hilarious convo that Chet had. 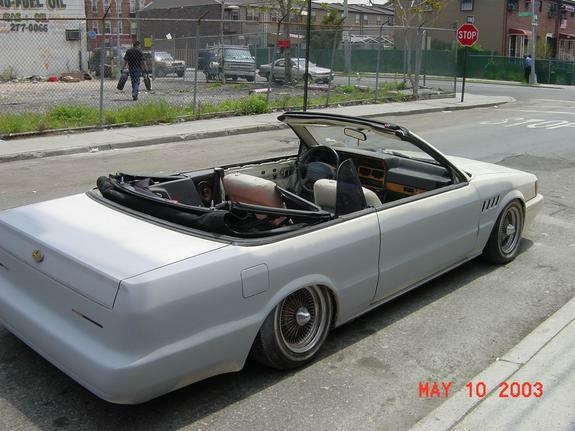 This entry was posted in convertible, Owners and tagged #yearofthevert, #YOTV, m30 convertible.